Lifestyle trends and health updates: A new health problem of the digital age is Selfie Wrist. Read on to know more about it! A selfie is a self-portrait type image, typically taken with a smartphone which may be held in the hand or supported by a selfie stick. Recently, research suggests that your next selfie could be your most painful one. People are complaining about getting a ‘selfie wrist’ caused by them repeatedly using their phone’s camera to take a photo of themselves. ‘Selfie wrist’ is a form of carpal tunnel syndrome. 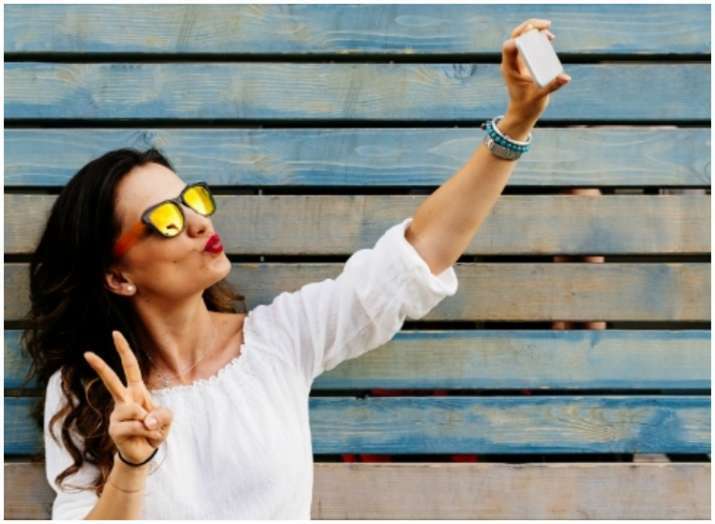 People who experience selfie wrist may feel a tingling or sharp pain, which comes from flexing your wrist inward or holding your phone too long without moving. According to Fox News, there have been several incidents in recent years which doctors have diagnosed as selfie wrist. The findings appeared in the Irish Medical Journal. The incidents included the selfie-taker jumping on a trampoline, walking on rocks or just not paying attention and ending up breaking their wrist from falling or colliding with other objects.